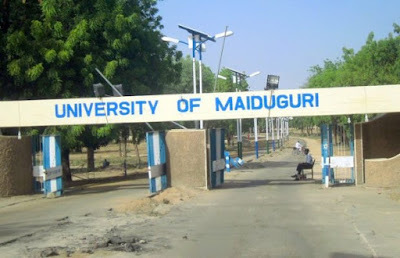 The management of the University of Maiduguri (UNIMAID), has confirmed that official activities will continue at the institution, despite the attack by three suicide bombers. The latest attack, believed to have been perpetrated by Boko Haram insurgents, occurred on Sunday between 10:19pm and 2.45am. “Following an emergency meeting at which management reviewed the situation, it was decided that all official activities should continue uninterrupted. “Management also reassures the university community and other stakeholders that the university will continue to ensure the protection of lives and property on campus. “The second bomber, who found her way into the Centre for Entrepreneurship and Enterprise Development, detonated her device and died on the spot. The third bomber was intercepted by vigilant security operatives behind the Works Department where she also detonated her device and died alone,” a statement signed by the Director, Unimaid Radio/Public Relations, Professor Danjuma Gambo, for the Vice-Chancellor read in part.